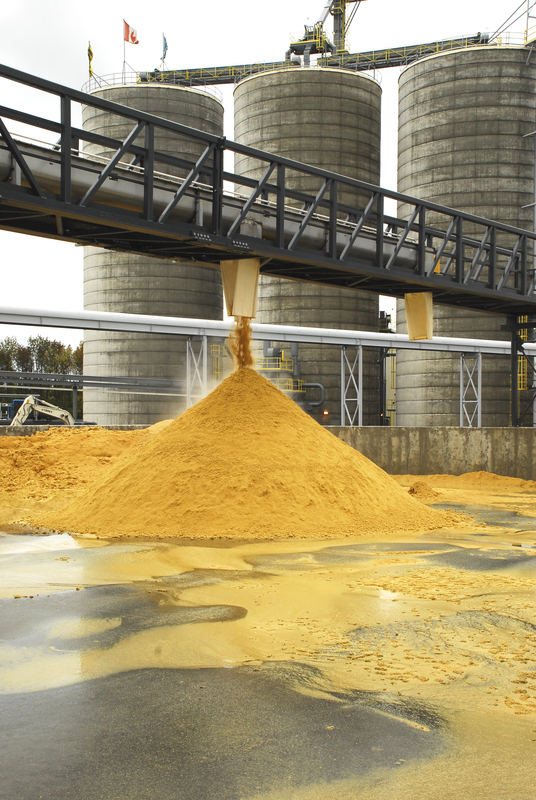 Integrated Grain Processors Cooperative Inc. 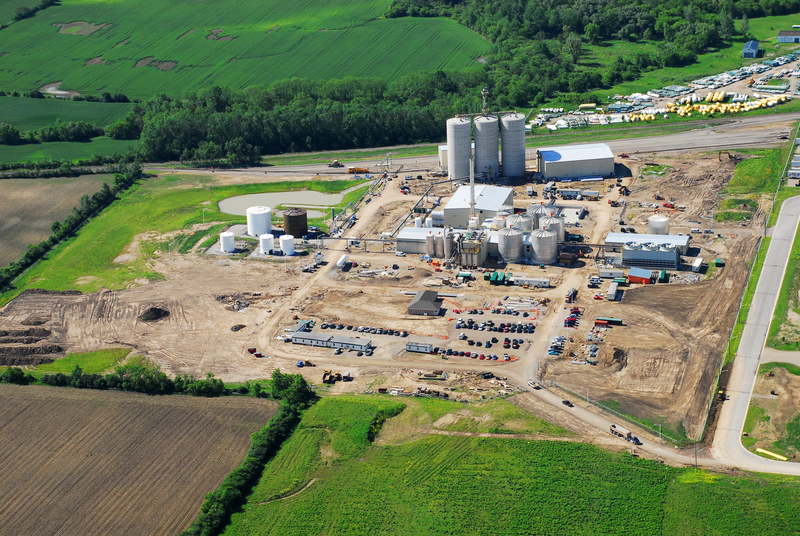 The Integrated Grain Processors Cooperative (IGPC) Ethanol Plant in Alymer, ON was delivered under a design-build contract using ICM ethanol technology. 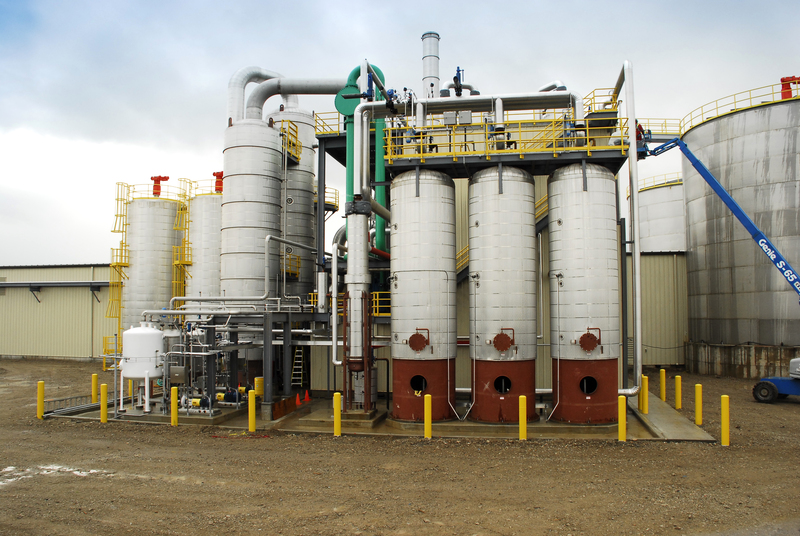 The finished plant is capable of producing 40 million USG of denatured ethanol per year . 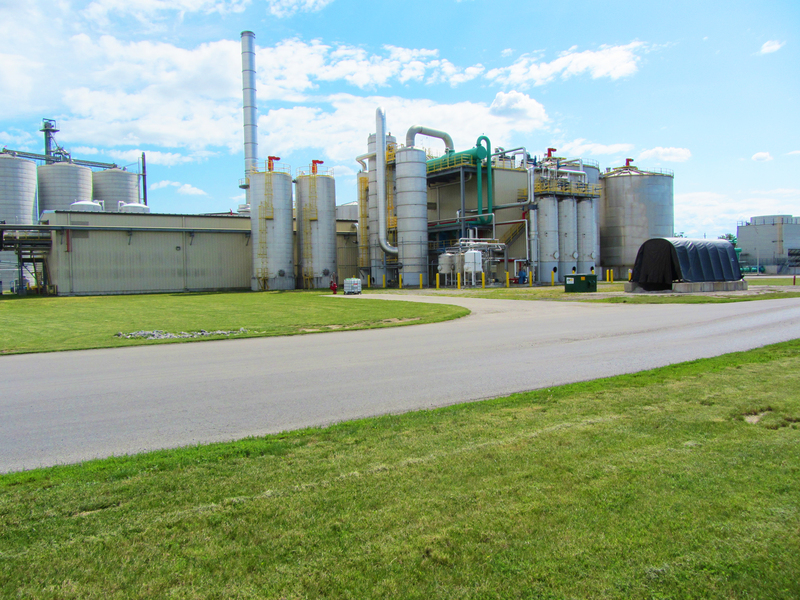 The overall construction and commissioning of this plant was completed in an accelerated 16 month construction window. 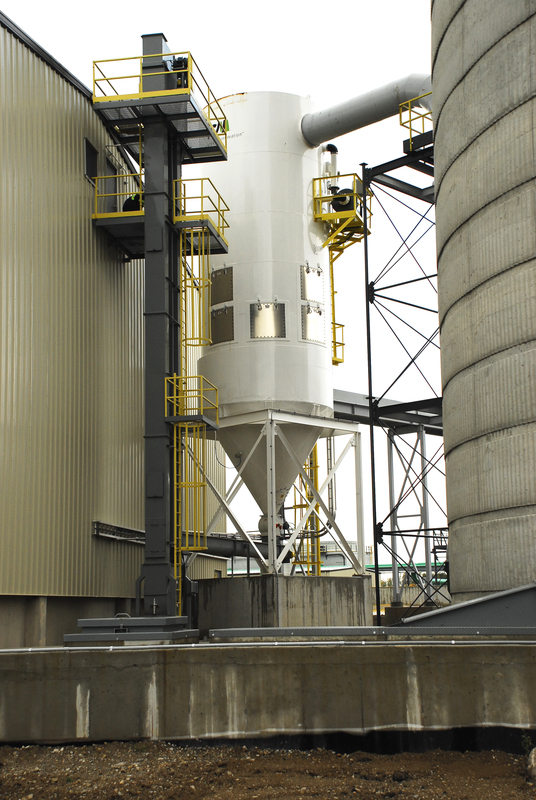 The plant is designed to process 40,300 bushels of corn per day requiring an annual supply of 14,230,000 bushels. 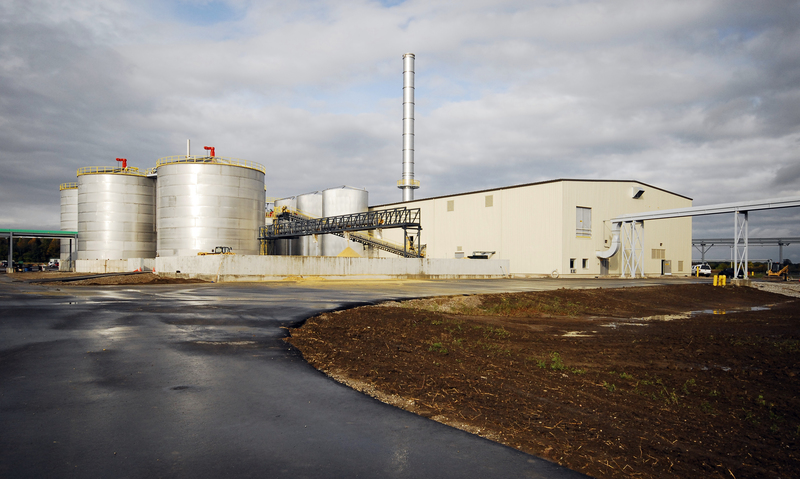 The overall project was constructed on 50 acres of land and is comprised of several buildings and facilities: corn receiving; corn milling; cook water tanks; slurry tanks; liquefaction; enzymes; fermentation tanks; beer well tank; yeast propagation; CO2 scrubbers; evaporators; distillation; molecular sieves; whole stillage; centrifuges; process storage tanks; DDG’s drying facility; fuel storage; ethanol load-out; DDG’s conveying; water conditioning; thermal oxidation; cooling towers; waste water treatment; and chemical storage tanks. 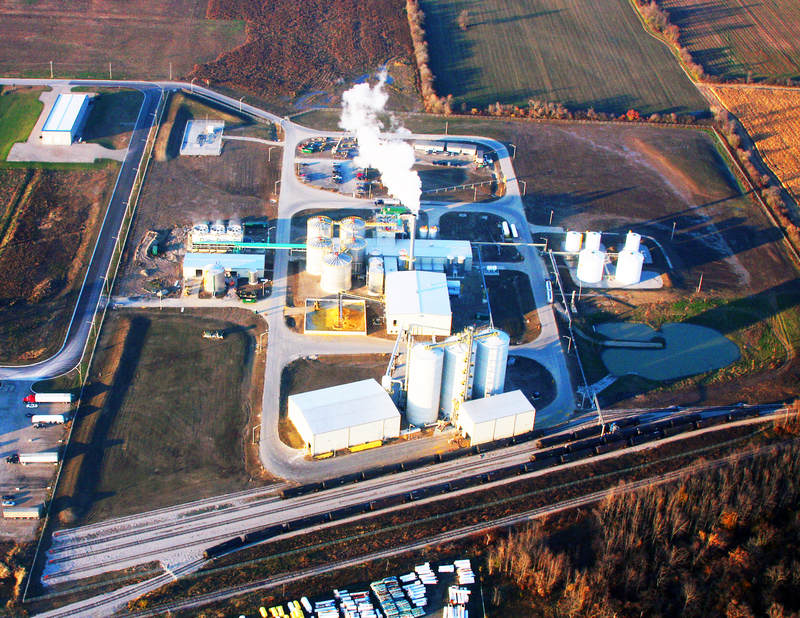 The process trains and energy center consist of large volumes of equipment; 14 field erected and 46 shop fabricated stainless steel and carbon steel tanks; 103 pumps,;18 heat exchangers; 11 agitators; and 44 major equipment packages. 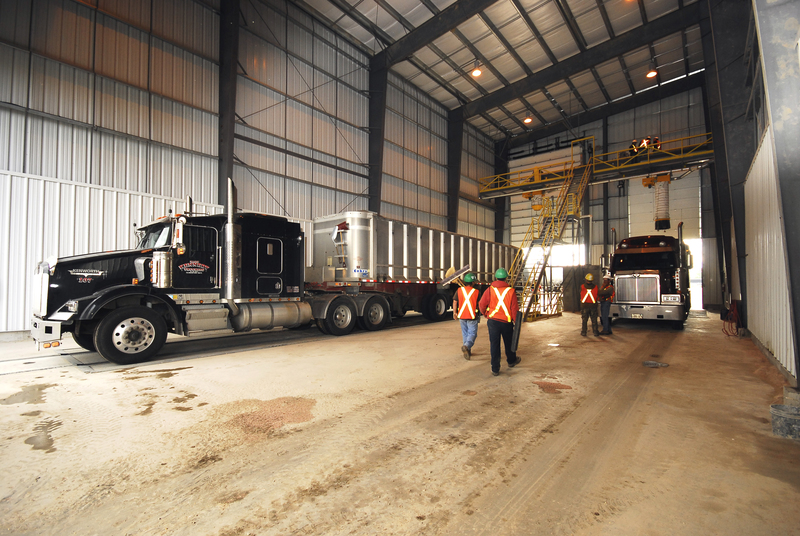 Approximately 43,000 feet of stainless steel and carbon steel piping and over 360 feet of large pipe racks connect all of the process systems within several pre-engineered buildings. 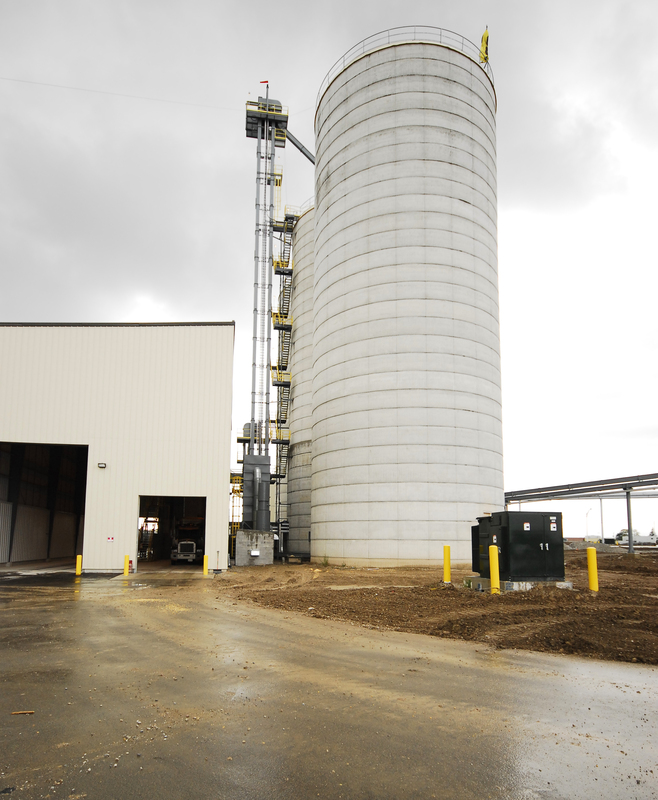 The plant also included the supply and installation of an electrical service and distribution system including an underground 27.6kv ring main, 27.6kv- 600v transformers, and 27.6kv-4160v transformers. 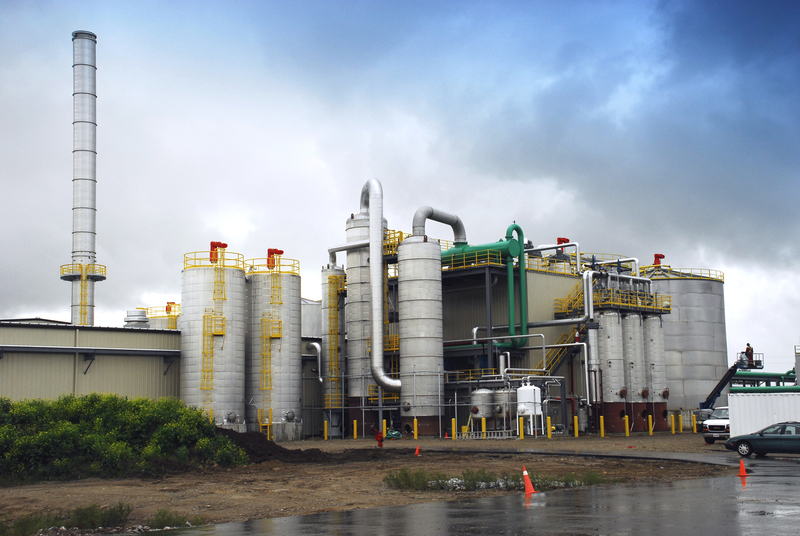 NAC was responsible for all civil, mechanical, process piping and electrical installations for the facility, including all design and engineering for the process systems and the balance of plant systems.